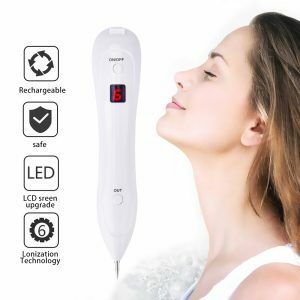 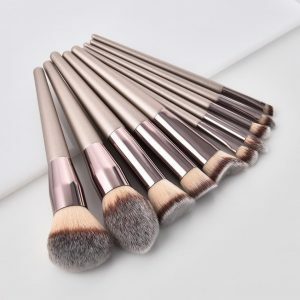 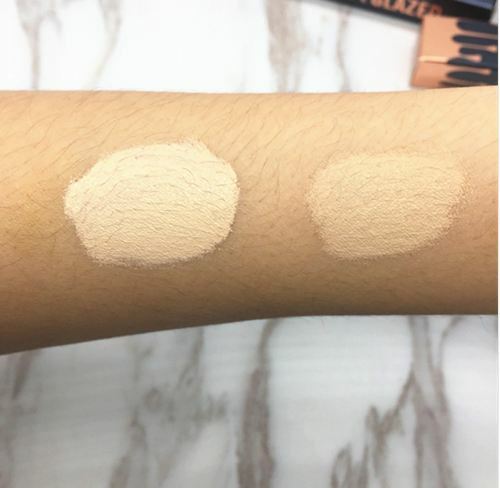 The primary purpose of Liquid concealer Convenient Pro eye concealer cream New Hot Sale Makeup Brushes foundation is to offset the natural shadows that occur under the eyes and, in more elaborate makeup applications, to highlight certain areas of the face such as the center of the nose, forehead, top of the cheekbones, or center of the chin. 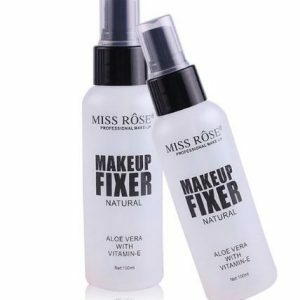 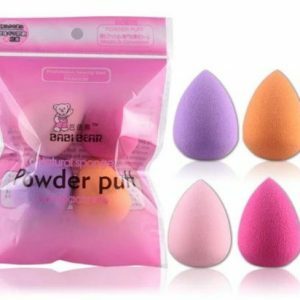 Also hides the dark circles, blemishes and spots. 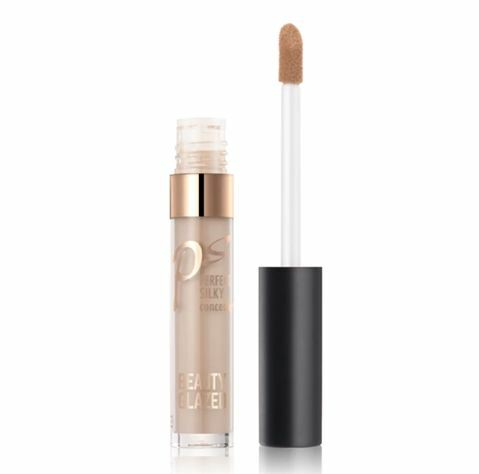 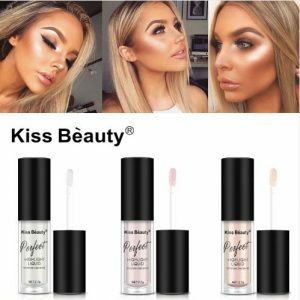 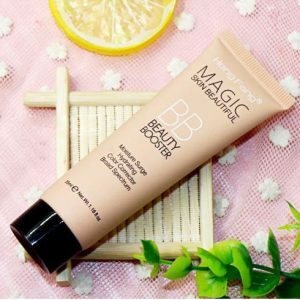 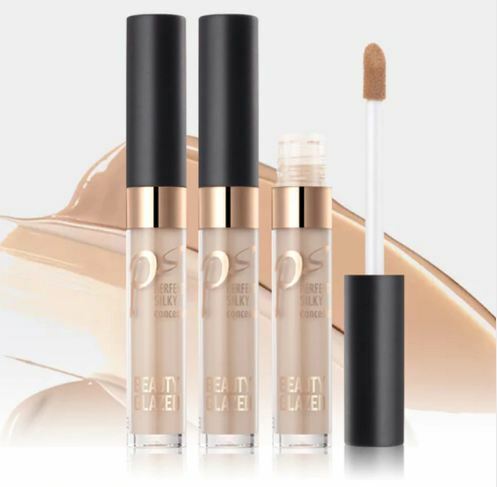 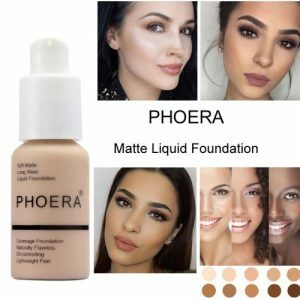 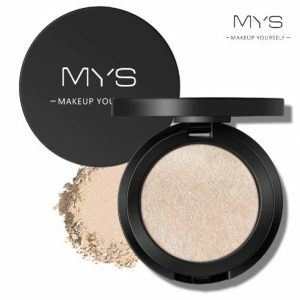 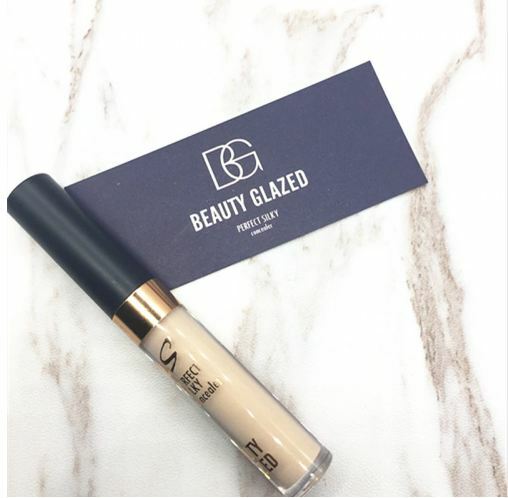 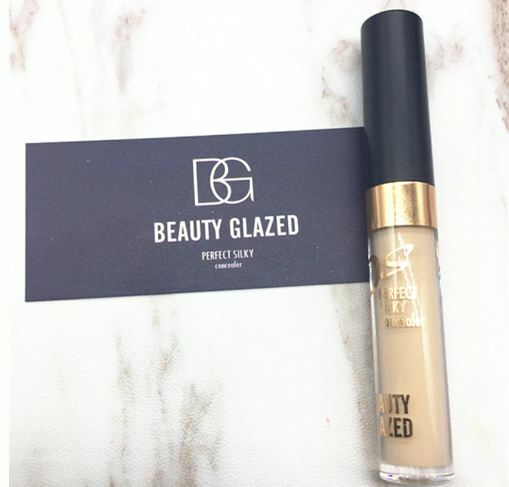 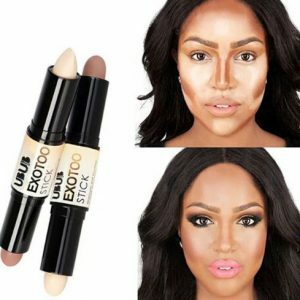 This product is worth buying after the foundation applies this concealer to make the skin clear and bright.